Interested in the area surrounding Stockholm Skavsta Airport? 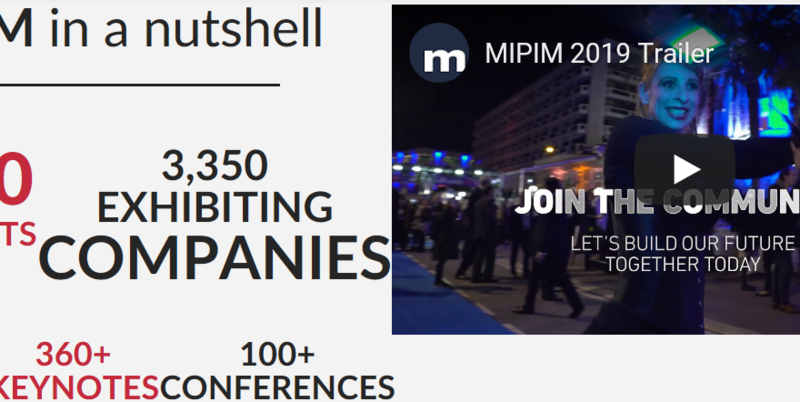 Meet the Municipality of Nyköping at MIPIM, the world’s leading property market. The Municipality is part of the delegation of Stockholm Business Alliance and we are happy to talk about our airport city plans. Call Maria Karlsson, at +46 73 4268842.